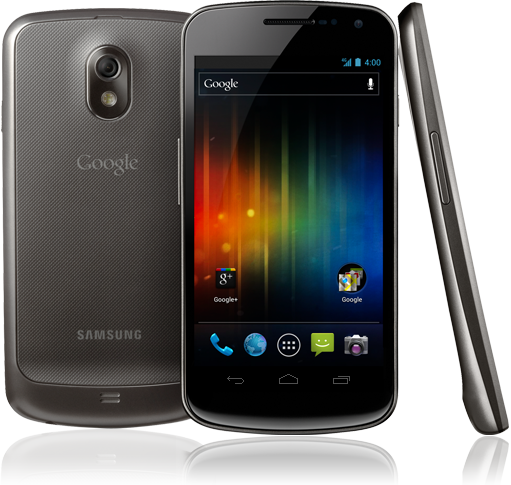 Google has a lot riding on Android 4.0, A.K.A. Ice Cream Sandwich. The first release of Android to combine the chaos of all previous releases of the mobile operating system with the flair of Honeycomb, 4.0 will be the first version of Android to be used on both smartphones and tablets. Aesthetics isn’t the only thing to change in Ice Cream Sandwich, and Google has added more than a few new features, apps and details to its already popular OS. One of those additions is a new way of unlocking the device using just your face. The problem though, is that your face isn’t always the most secure thing to use as a key for accessing your phone or tablet. One video has popped up on SoyaCincau.com shows off just how easy facial recognition is to fool. As many had been speculating since the Samsung Galaxy Nexus announcement, it is indeed possible to trick an Ice Cream Sandwich device into letting you in just by holding a photograph of its owner up to the camera. The video was recorded at a recent Samsung trade show, using one of their Galaxy Nexus handsets. Just to add a little flair to proceedings, the photo used to trick the unlocking software was being displayed on a Samsung Galaxy Note, Maybe it’s that giant, pixel-laden screen that makes the whole thing possible!? The question we’re left asking here is a simple one – is facial recognition actually any more secure than a good old password or PIN? If this video is to be believed, then the answer has to be a resounding ‘no,’ and we’re not even sure we’d bother using it anyway. While we’ve not tried it ourselves, and obviously don’t know just how quickly the recognition works, we can’t see it being any quicker than pressing a few virtual buttons on-screen. So, if facial recognition isn’t any more secure than a password or a PIN, and it presumably isn’t any quicker than either, we do struggle to work out why we would want to use it. We’re all for Google adding bells and whistles to Android, but it would help if they were something we’d want to use, too. Will you be using facial recognition as a way of securing your data, or are the old fashioned ways more your kind of thing?